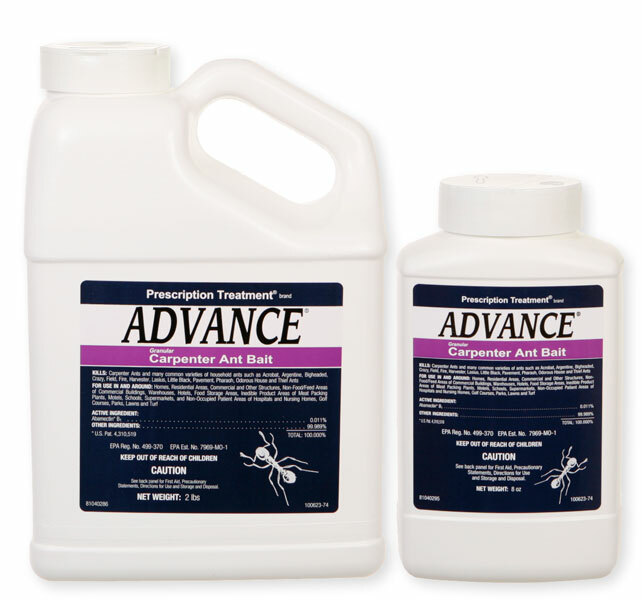 What is the difference between this product and the Advance 375A product? The main difference is the attractant. Carpenter ant bait contains a fish oil attractant the carpenter ants will feed on. Not all ants will feed on this attractant, so essentially the Carpenter Ant Bait is for Carpenter Ants and the 275a is for all common species including Carpenter Ants.